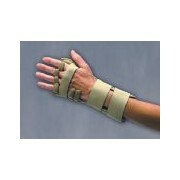 The Ferno Vacuum Splint Set provides maximum support with minimum effort. 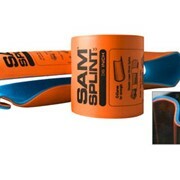 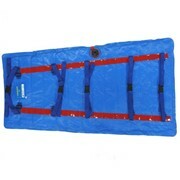 Each splint is constructed of durable vinyl coated nylon that is supple enough to be moulded around an injured extremity. 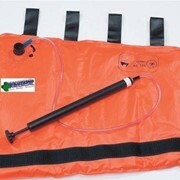 Air is extracted via the pump supplied and the beads move closer together forming a cast that conforms to the exact position of the injured area. 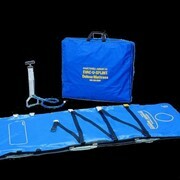 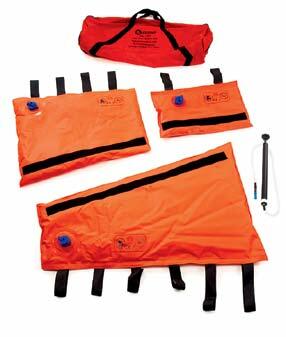 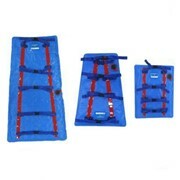 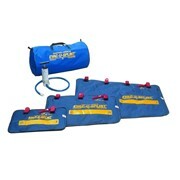 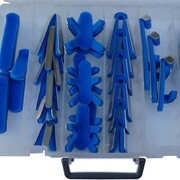 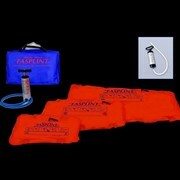 The complete set includes three splints (small, medium and large), compact vacuum pump, repair kit and carry case.